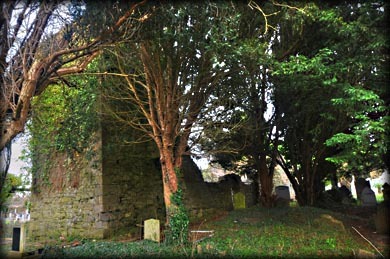 Situated: St Patrick's Church is in the centre of Straffan Village. 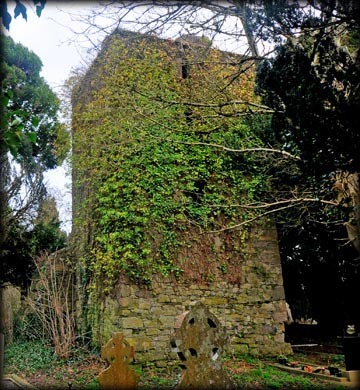 Access is through the Lynchgate, on the main road through the village, or via the old gate on the road next to the Church of Ireland. Discovery Map 50: N 9259 2991. Last visit Jan 2018.